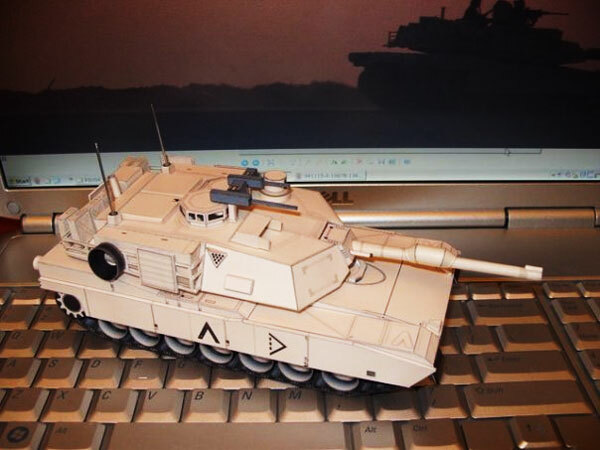 M1A2 Abrams Desert Camo	. My first tank paper model. 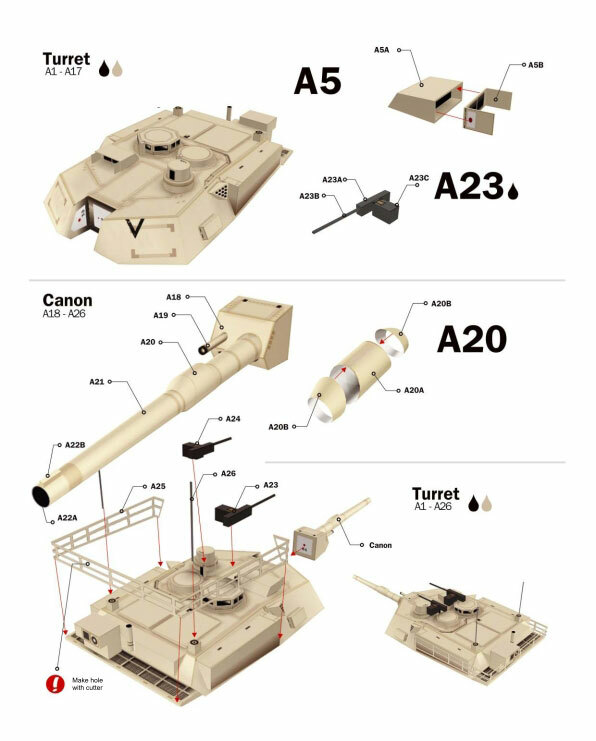 This Abrams scale is 1:43, it will nicely match with M2A2 Bradley. 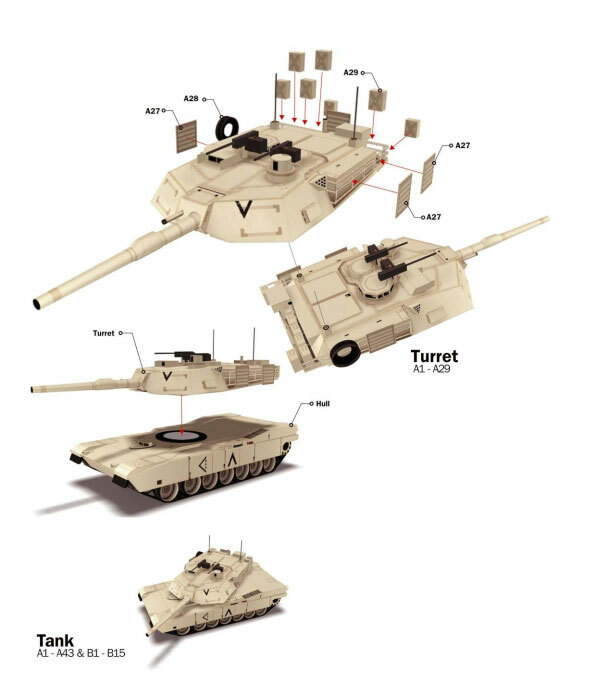 The M1A1/2 Abrams main battle tank is manufactured by General Dynamics Land Systems (GDLS). 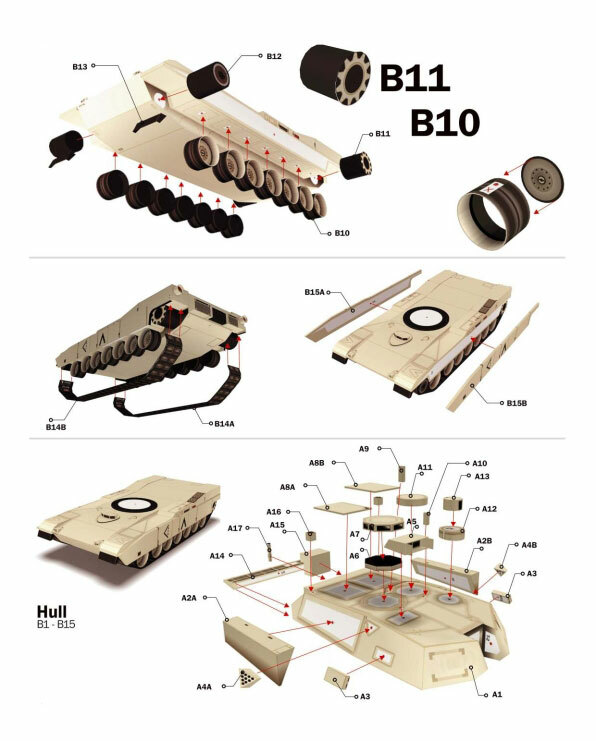 The first M1 tank was produced in 1978, the M1A1 in 1985 and the M1A2 in 1986.